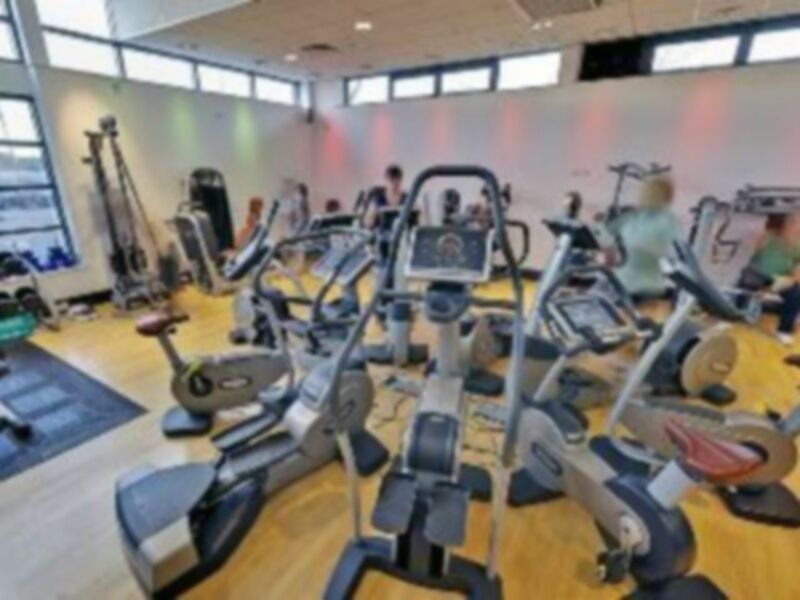 And get unlimited access to this gym and 820 others. 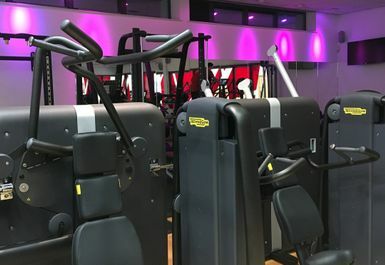 Ken Martin Leisure Centre, based in the heart of the Bulwell community in NG6 has been totally transformed and offers a variety of activities including a health suite, gym and swimming. You will be sure to find everything you need for a well rounded workout. 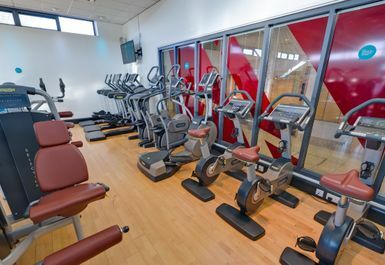 The air conditioned fitness suite has a range of the latest cardiovascular machines such as treadmills, cross trainers, rowers and bikes. 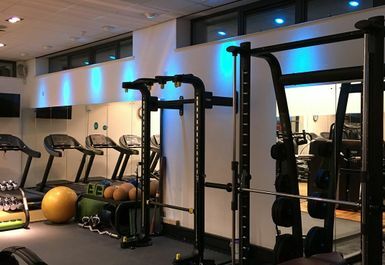 They also have a great range of resistance equipment and a dedicated free weights and mat area. If you want to relax or even extend your workout why not try out the 7 lane, 25m swimming pool. They have changing rooms and lockers available but this will require £1 or a padlock. 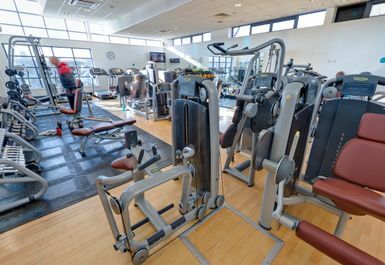 Ken Martin Leisure Centre is located on Hucknall Lane, there are several bus services which stop directly outside the centre. The closest train station will be Bulwell and is about a 20 minute walk away. If you are driving, there is parking available. You have to pay extra to use sauna and steam room which is s dissapoiment, Big pool and open weights area. Plenty of cardio eqipment . Thank you for your feedback . 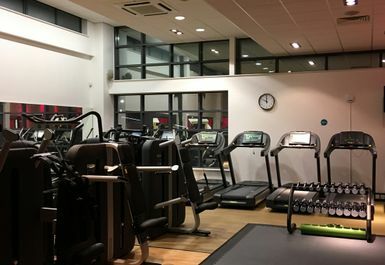 So glad to hear you enjoying gym at Ken Martin and the staff are being helpful . Feel free to speak to one of the Fitness Advisors in the gym if you need any training tips . Thank you for your comments Lauren . We hope to see you at Ken Martin very soon.